If you are contemplating marriage then this informative pamphlet is for you. It will answer any questions that you may have about marriage preparation and will also discuss how people can expect to feel as the big day approaches.  How do we know that we are right for each other?  What happens if we are not compatible?  Is it normal to have doubts? 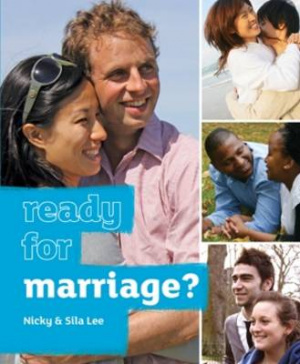 Ready For Marriage by Nicky & Sila Lee was published by Alpha in July 2010 and is our 14046th best seller. The ISBN for Ready For Marriage is 9781905887514. Be the first to review Ready For Marriage! Got a question? No problem! Just click here to ask us about Ready For Marriage.